We make buying cannabis easy. Scroll down to walk through the order process together with us. The best possible shopping experience, period. Create an account with your contact information and mailing address at which you would like to receive your package. Browse through our carefully selected store collection of quality cannabis goods and find the product(s) you wish to order. After your payment is processed on our end we will follow up with a Canada Post tracking number sent directly to your account email. 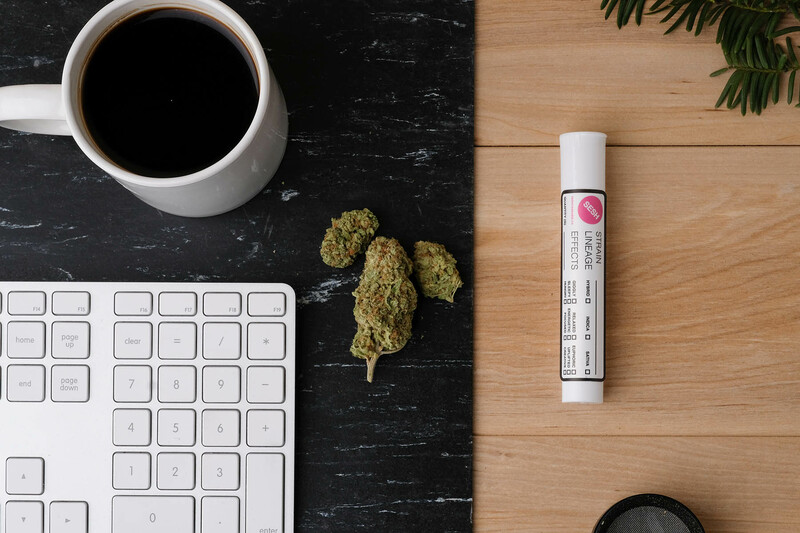 package and enjoy our carefully grown, premium cannabis without ever having to leave your doorstep. trying to improve. Be sure to also give us a follow on our instagram, facebook, and twitter.